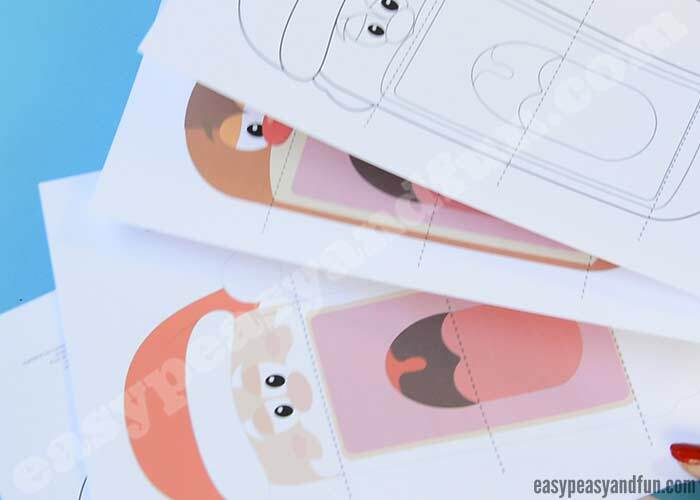 You asked for it and here they are – our lovely printable Christmas puppets. This set includes 3 wondeful Christmas characters – Santa Claus, Rudolph the reindeer and Santa’s little helper the elf. As with previous sets, both color and black and white printable template are included so you can make even more characters. We are ready for the jolly season! 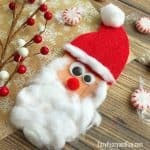 Tons of fun Christmas activities for kids are already planned and these little fun hand puppets are one of the first to see the light of the day. 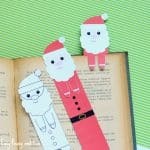 Perfect to set up a classroom holiday play or to use as pretend play paper toys. 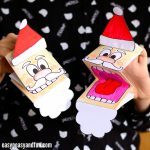 I made two sets this time (both with color and black and white version), one “regular” and one with bolder dashed lines for folding, which will make it even easier than before to make these puppets (perfect for preschoolers and kindergarten). 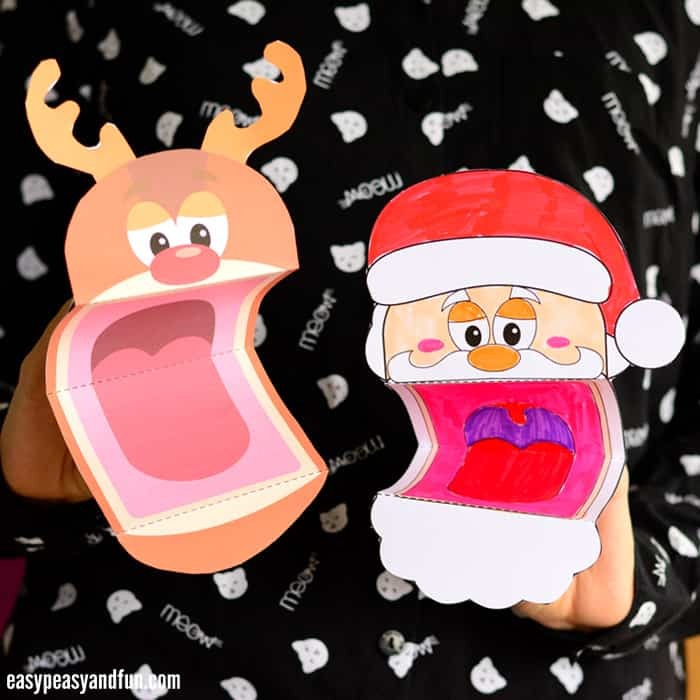 Ready to play with this funky Christmas paper toy? We sure are! Let’s get crafting. 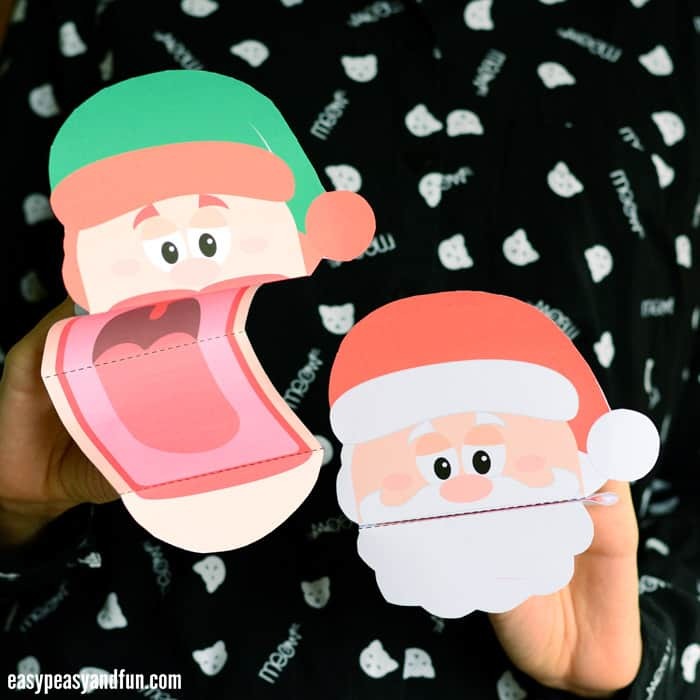 Print out any or all of our printable Christmas puppets paper toy templates. 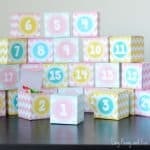 One version has extra bolded fold lines that makes it easier for the younger kids to assemble. We recommend printing on heavier print paper (as heavy as the printer can manage). 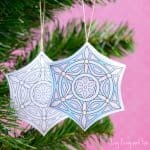 We used 120 gms paper in this tutorial. Heavier would be even better. Color in all the details if you printed our black and white template. Once colored in cut out the parts of the template. If you are working on the version with bolder lines, cut out all the parts nicely. If on the other hand you are working with the version without bold lines (the fold lines are marked on the side of the puppet), we recommend you loosely cut out the puppet, leaving enough space around it so that the fold lines are still visible, fold the puppet and then trim it. Fold along the fold lines. Make the folds crisp, we usually help ourselves with a craft stick, running it across the fold. …and glue them on the paper puppet. 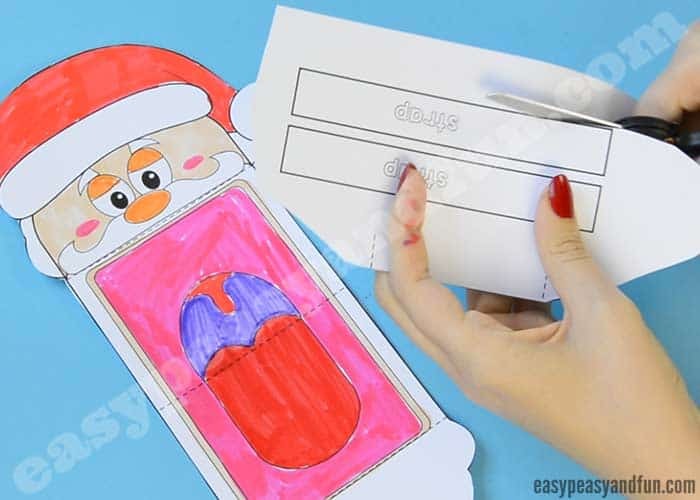 Let the glue dry before you proceed and play with your printable Christmas puppet. Fun aren’t they! 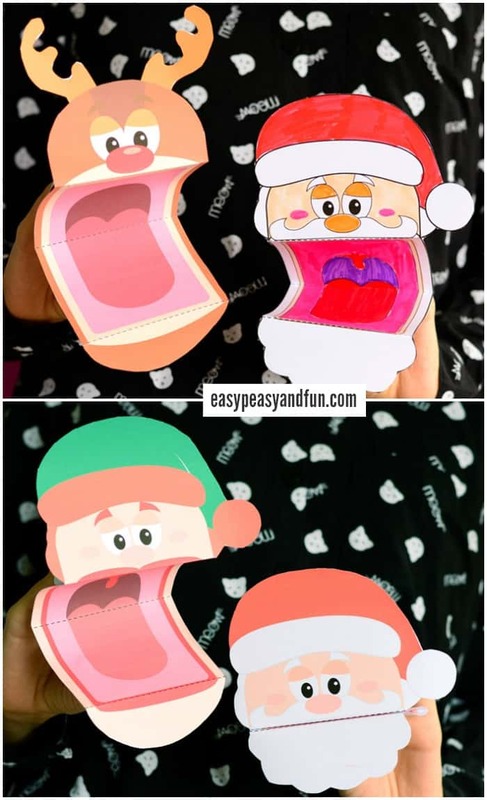 I am sure your kids or your class will have lots of fun making these, and even more fun running around with these and opening their mouth. 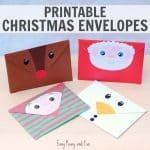 Perfect if you are setting up a school play, as you the kids can make all sorts of different Santa’s little helpers, and all the deer to fly the sleigh.